OCZ has just released details of its latest and greatest solid state drive. The Sandforce based Vertex limited edition drive is designed around a totally new architecture which provides the Vertex LE with unparalleled transfer rates at up to 270MB/s read and 250MB/s write speeds that can reach 15,000 IOPS (4K random write). 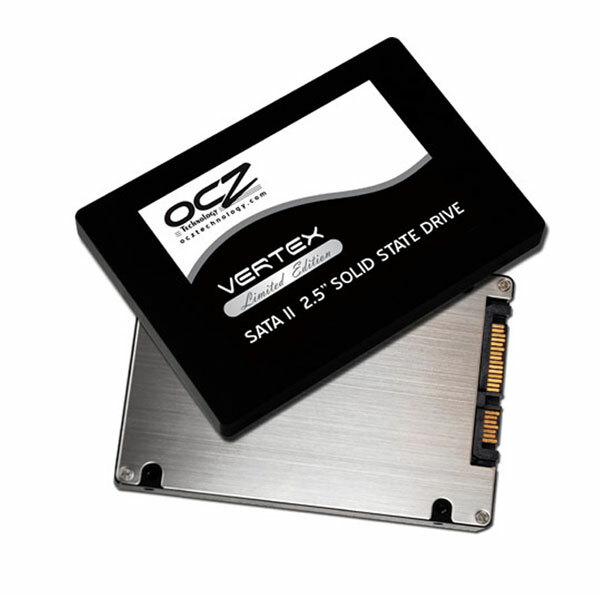 The Vertex LE is designed for those who require the ultimate in SSD speed and to pushs the envelope in storage technology says OCZ. By adding TRIM command support, SSD makers are able to remove any performance degradation which older first gen SSD suffered from.